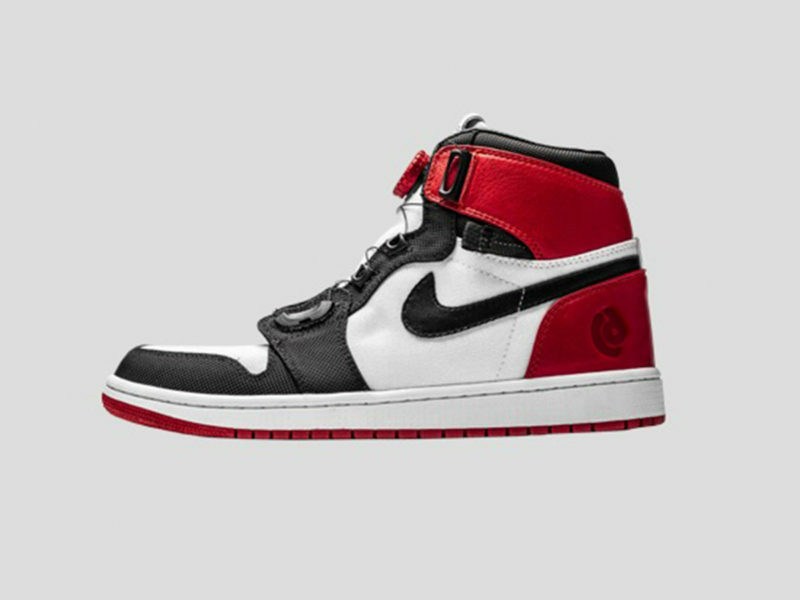 This reengineered AJ1 reimagines a classic for the 21st century without stripping it of its iconic details. 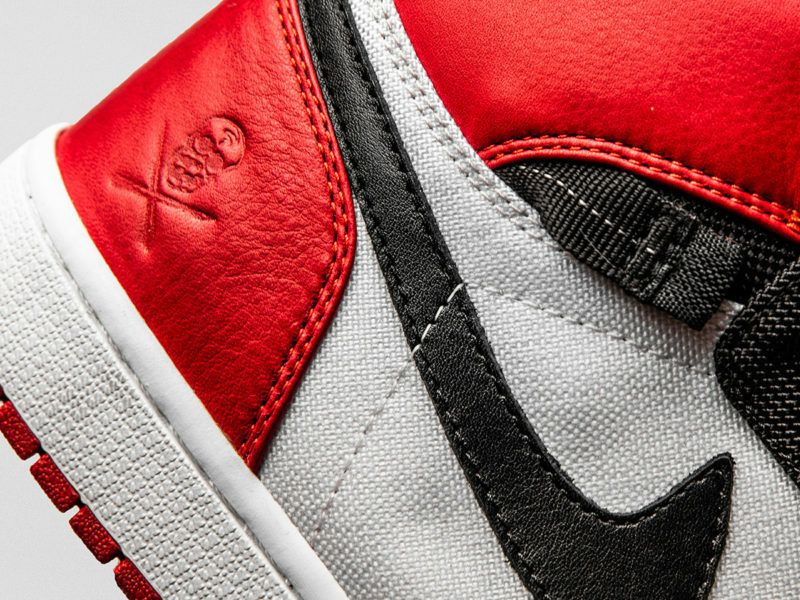 What’s even better than stepping back into a classic? 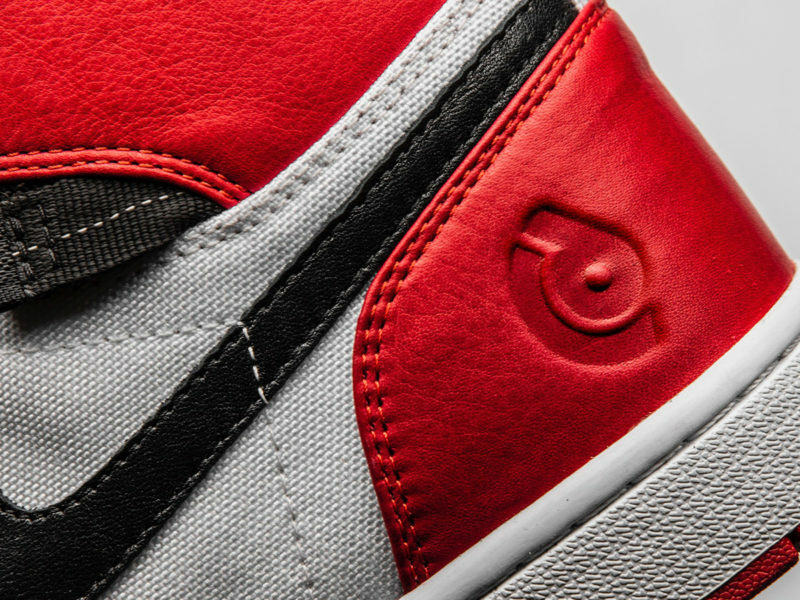 Reimagining it for the 21st century without taking away any of the details that it made so iconic. 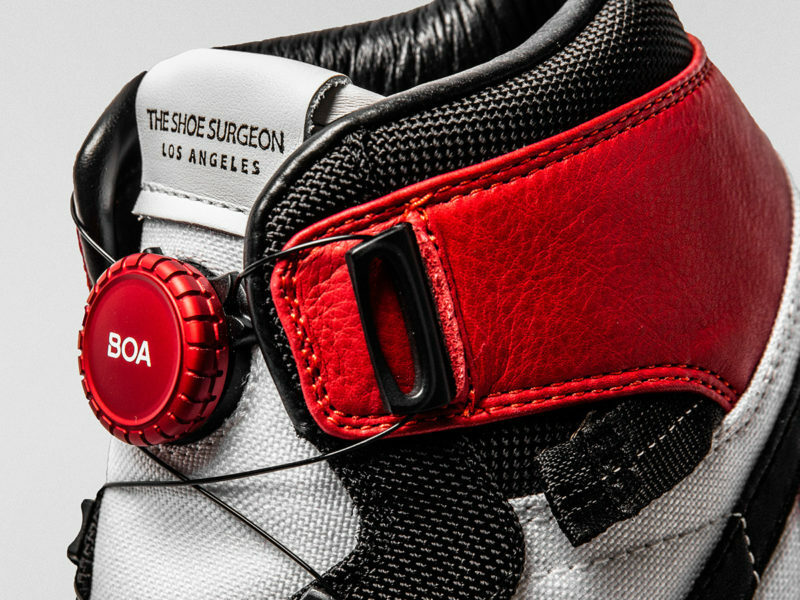 Michael Jordan changed basketball and footwear forever, and today, the DISCOMMON x Shoe Surgeon X Boa Air Jordan1 is following his lead and changing the way you wear Jordans. 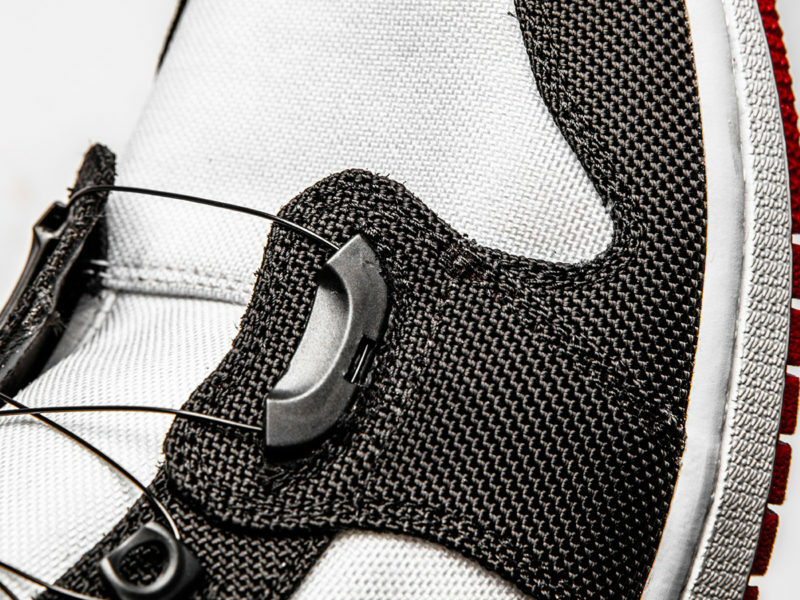 Nostalgia for the 1980’s is filling the runways and radio waves, but the standards just got higher thanks to this collaboration between DISCOMMON’s creator and the Shoe Surgeon. 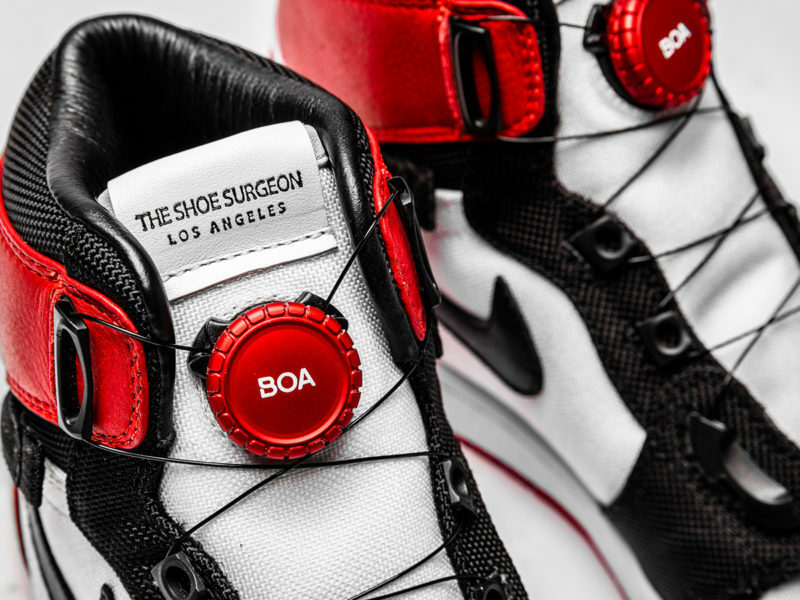 Completely deconstructed, reengineered, and reassembled, these Air Jordan 1s have all the technology that makes modern footwear more durable and comfortable, thanks to the precise Boa dials that improve agility and field-tested materials that distribute tension evenly. 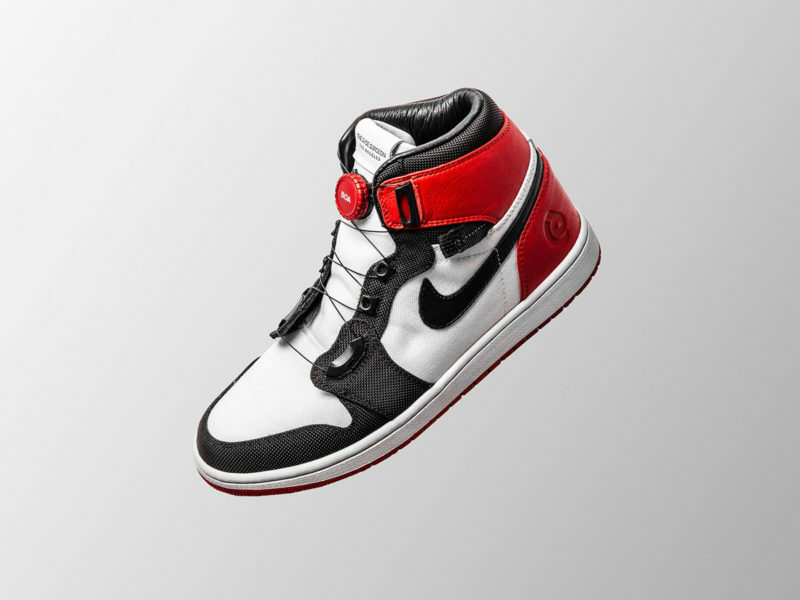 Of course, none of these engineering feats get in the way of the design — the best part of these exclusive new kicks are the classic black and red design that has stood for excellence since 1985.